England will not win the Nations League. The Lionesses will win the World Cup (and bag the GB Olympic spot in the process). Natural order will be restored. 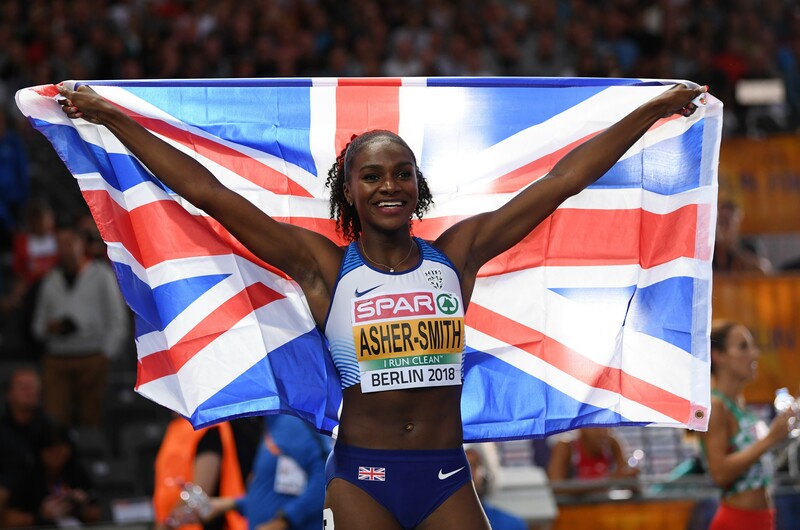 Dina Asher-Smith can – and will – double up with gold in the women’s 100m and 200m at the World Championships in Doha. The 23-year-old showcased her outrageous talent with a stunning triple gold medal haul at the European Championships in Berlin in 2018, and she will further elevate her status as the world’s best female sprinter in 2019. The Londoner’s world-leading time of 21.89 in 2018 demonstrates her ability on the big stage, and only Marie-Josee Ta Lou matched her 100m best, paving the way for another groundbreaking year ahead of Tokyo 2020. England to win the cricket World Cup. The stand-out team, with the most explosive batting line-up, on home soil. Oh, but wait, I’ve jinxed it! Ireland to win the Rugby World Cup. There’s something special happening in Irish rugby. This current crop has strength in depth right across the park, while they can arguably include the best scrum-half and best fly-half in the world amongst their number. Win against England in Dublin on the opening weekend of the Six Nations and they should go on to take a second title in two years… but it’s the World Cup that’s the real goal, and they’ve shown they have what it takes to beat the very best. It feels like their time. Heather Knight will lead England to Ashes glory. Liverpool to go the season unbeaten and not win the Premier League title. 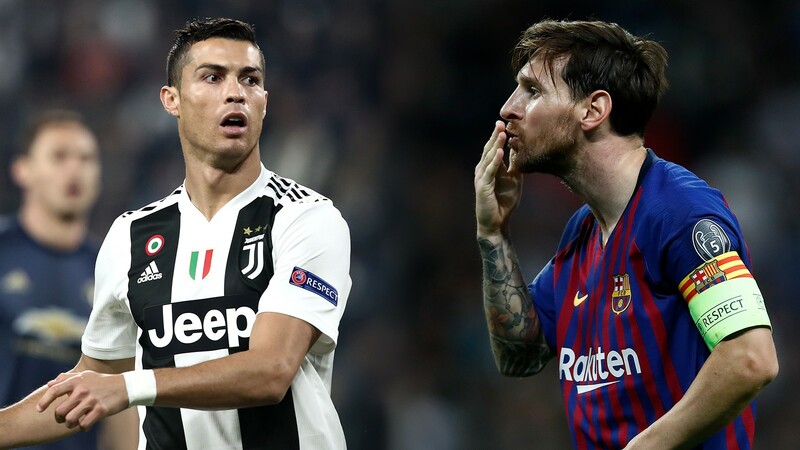 Juve v Barcelona in the Champions League final, aka the Ronaldo-Messi sixth-Ballon-d'Or-showdown. Messi to come out triumphant then re-retire after Argentina crumble at the Copa America. For the first time since 2003, the end-of-year men’s tennis world number one will not be Federer, Nadal, Djokovic or Murray. Anthony Joshua to have his unification bout with Deontay Wilder in April and become the undisputed heavyweight champion of the world. It would potentially set up a clash of the ages with Tyson Fury this time next year. Let’s get it on. The unprecedented achievement of 2018 which saw all three cycling Grand Tours won by British riders will be repeated. Discovery’s very own Tiger Woods will win a fifth Masters title and first Major since 2008. Fran Kirby to take the Women's World Cup by storm, winning the Golden Ball as England win the World Cup for the first time.